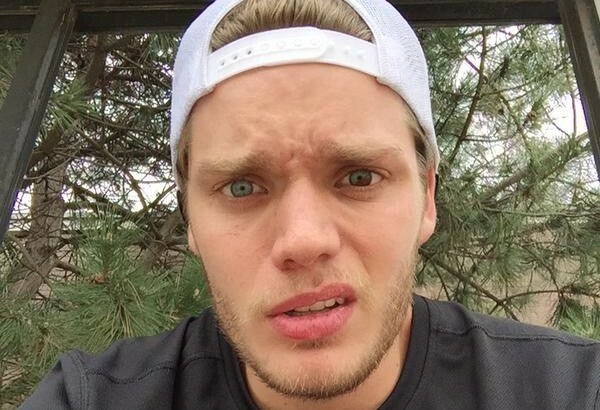 Dominic Sherwood has arrived in Toronto to begin preparation on Shadowhunters, which is set to begin filming two weeks from today. Our Jace officially began his training for the role that will no doubt require a ton of physical preparation. Being a Shadowhunters is no easy feat. His costar Alberto Rosende has also arrived in Toronto to begin preparation. We’re thinking the other cast members have arrived or headed that way, as well. Shaodwhunters begins filming on May 25 and will premiere in early 2016 on ABC Family. Your right his hair I’d blond. I can’t wait for the show how exiting. Oh god this is so exciting! Like this is really happening!